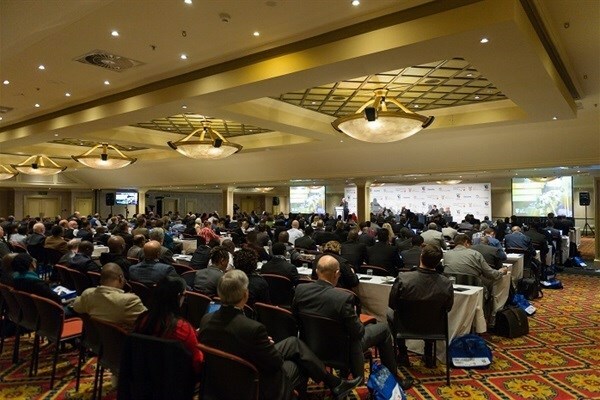 Sub-Saharan Africa's manufacturing professionals are set to assemble at Sandton Convention Centre in Johannesburg on 19 and 20 June for the fifth annual Manufacturing Indaba. This year's event promises to be bigger and more innovative than ever before, providing the broader manufacturing industry - from energy and automotive, to agro-processing and mining - with a roadmap and the connections to unlock their potential and contribute towards accelerated GDP growth and employment opportunities. 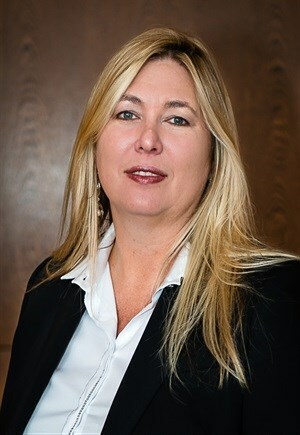 Here, Manufacturing Indaba MD Liz Hart lets us in on the evolution of the conference and expo, its importance for the industry and this year's highlights. Now in its fifth year, how has the Manufacturing Indaba evolved since its inception? What is new this year at the 5th Manufacturing Indaba? •	We have moved the Manufacturing Indaba from Emperors Palace to the Sandton Convention Centre in Sandton to allow for the event to expand as we were limited with space at the former venue. •	We have grown our focus to explore intra-Africa trade which will allow our manufacturers to meet with our neighbouring country representatives, to explore selling into new markets and to establish new distribution nodes, depots across the continent, etc. •	The Manufacturing Indaba will launch our aligned and increasingly relevant Industry 4.0/Internet of Things Conference as a side event to the Indaba. •	The conference will host focused discussions specific to the energy, mining, agro-processing and automotive industry sectors. •	The exhibition has doubled in size allowing for more companies and service providers to exhibit their products and services. •	The conference will unpack and explore how Industry 4.0 will change manufacturing and what this will mean to companies. Will it result in growth, optimised efficiency, and how to implement it, etc. The Manufacturing Indaba has expanded its focus from South Africa to the broader southern African region. Explain the strategy behind this. This move will significantly aid the growth and development of the Manufacturing Indaba to become truly representative of the sub-Saharan African region. The aim is to bring in African and other country pavilions and the move provides the event with ample space to allow this to happen. Our aim is to industrialise Africa and the move supports the development of more intra-Africa trade opportunities. Why is it important for African manufacturing professionals to attend this event? For economic growth, Africa is still relying on agriculture and the export of raw commodities. Although industrialisation is growing, Africa’s share of global manufacturing is less than 1%, putting the continent at the bottom of the global value chain. Consequently, economic growth has not been creating enough jobs for the growing number of youth. Africa has many of the ingredients of industrial success. To unleash this potential, African countries must embark on a bold agenda driven by private sector-led investments in industrial transformation. There is a real opportunity for Africa to create jobs and promote inclusive economic transformation through domestic manufacturing and a commodity-based industrialisation process. Greater understanding is needed to develop intra-Africa trade and the Manufacturing Indaba will place a lot of focus on this to help companies learn and meet the key people to accelerate their growth into the continent. What would you say are the main opportunities and challenges facing the industry at present? Manufacturing accounts for almost 20% of the world’s GDP. However with the emergence of global competition and the rise of new markets, these factors can influence and be viewed as challenges for sub-Saharan manufacturers. 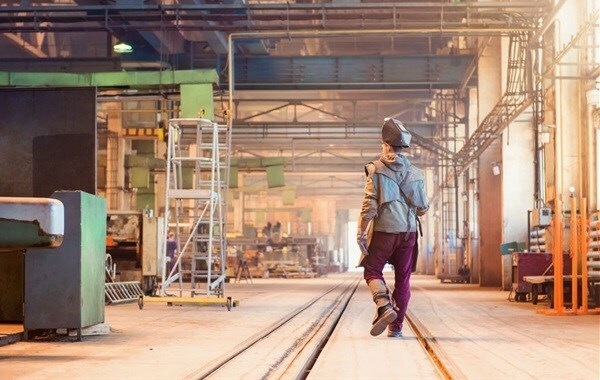 South African manufacturers face a number of constraints which are often unique, including labour unrest, lack of security of power supply, regulatory compliance issues and ensuring that they keep products relevant and competitive, amongst others. With the changing face of technology and the implementation of IoT and Industry 4.0, many of these challenges can be overcome. The opportunities to understand the implementation and benefits of Industry 4.0 provide ample scope for manufacturers to develop into world-class manufacturing companies capable of competing on a global scale. This year’s event is the manufacturing flagship event that has tailored discussions specific to Industry 4.0 and the Internet of Things that will help manufacturing companies learn and understand the business opportunity relating to IoT and Industry 4.0, and what this can mean for them. Can you share some of the highlights visitors can expect from this year’s event, including some of the top speakers? The exhibition has more than doubled in size, providing visitors with even more companies to meet and engage with. In addition, the exhibition will host free technical workshops in the exhibition hall at no cost, offering interesting presentations to visitors to hear about the latest trends and business opportunities, how to finance their businesses, etc. The conference will play host to four international speakers and many expert manufacturing CEOs, including Thomas Schaefer, group chairman of Volkswagen South Africa; Ally Angula, managing director of Leap Holdings Namibia; Neli Magubane, chairperson of Matleng Energy Solutions and a board member of Eskom, Garth Strachan, deputy director general of manufacturing at the dti, and more. The content for the conference is broken down into three key discussion areas: Africa, Industry 4.0 and the industry sectors comprising energy, automotive, agro-processing and mining. Industry has the potential to unlock Africa’s massive economic potential! Stay up to date with Manufacturing Indaba 2018 developments by visiting our special section, and book your and your company's spot at this year's event on the dedicated Manufacturing Indaba website.